And now there's an app to show you how to enjoy it all. Hi! My name is Kevin, and I write software for iOS. I fell in love with Taiwan after my first visit in 2011. After previously being introduced to Taiwan through friends while living in New York, I one day decided to make my first trip. I initially came to study Chinese and travel, and through meeting friends, I've had the chance to experience many different types of Taiwanese food. In the last year, I started to think about how food, and Taiwan in general, could be better promoted with better tools. 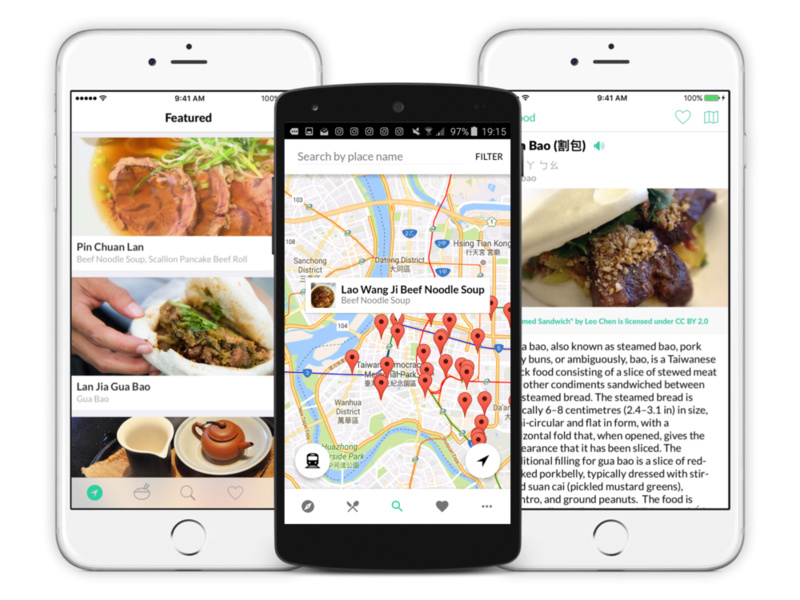 Creating a mobile app to help people dive into Taiwanese food seemed like a natural first step, and so I built Eat Drink Taiwan. My hope is the app will help people around the world appreciate and enjoy the rainbow of food available in Taiwan, and maybe even save you some time to explore other fun activities in Taiwan, like picking strawberries in Miaoli. 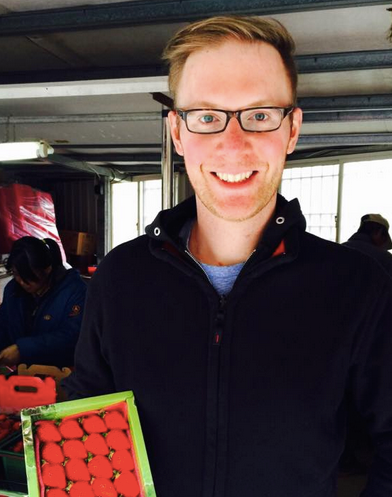 I love hearing from people about their eating experiences in Taiwan, and hope that together we can build a community and collection of some of Taiwan’s finest food and drink. I'm really excited to share Eat Drink Taiwan with you soon, and I hope you enjoy it as much as I've enjoyed building it! You use the following form or send an email to contact@eatdrinktaiwan.com. We'd love to hear from you!